Our people are, undoubtedly, the most valuable asset in RunningStream. Being part of our team takes more than just knowledge and intelligence; we also place great value on the dedication to integrity and commitment to safeguarding our clients' interests. It is no secret that we have a tough interview process and training regime - such is necessary to ensure that we deliver the quality we advocate. We intend to set a new standard for the industry, and hence, we should never hold ourselves to any less. 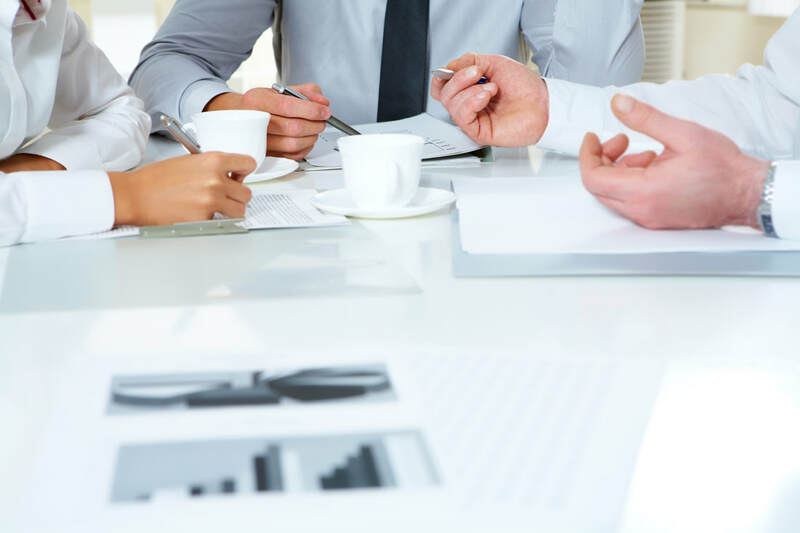 Our consulting team consists of professionals from a variety of backgrounds, such as banking, asset management, investment advisory, financial planning and market research. Each of them undertakes important roles which are critical to ensure that we fulfil our company mission: To enrich our clients through real asset investing. ​Working alongside them is a support team that includes Project & Ops, Business Development, HR/Finance, Marketing and Client Service. Regardless of our different roles, the mission remains the same. ​We take the trust that you place in us very seriously, and hold everyone to a high standard so as to deliver success after success - for every single customer.